Saudi Arabia has launched four projects worth $23 billion in Riyadh. Construction will begin this year on King Salman Park, Sports Boulevard, Green Riyadh and Riyadh Art. 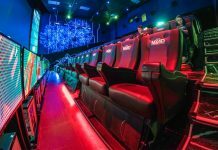 Saudi previously announced plans to build 20 entertainment centres, including one 100,000 square-metre entertainment complex in Riyadh earlier this year. The kingdom also recently revealed plans for a second mega entertainment hub in Riyadh. The new projects will create sustainable communities, drive action against climate change and provide up to 70,000 new jobs, according to the Saudi Press Agency (SPA). The aim of the project is to “significantly improve the lives of its citizens, transform the city into an attractive destination and make it one of the world’s most liveable cities”, the government said. The 13.4 square kilometre King Salman Park will include Islamic-themed and vertical gardens, a labyrinth, and a bird and butterfly conservatory. It’ll also have an arts section with a 2,500-seat national theatre and an 8,000-seat open air theatre, as well as cinemas, art academies, seven museums, space for parties, a golf course, sports complex, entertainment games area and water sports section. The park will boast 12,000 residential units,16 hotels with 2,300 rooms, a food and retail area, and libraries. 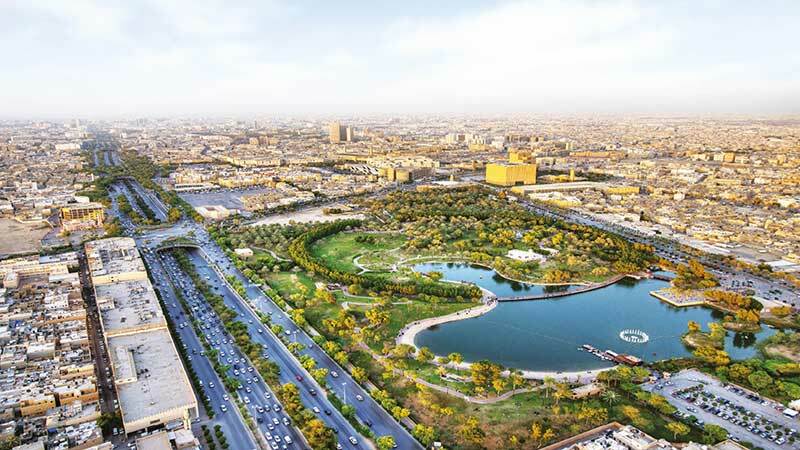 Meanwhile, the Green Riyadh project will increase per capita green space to 28 square metres from the current 1.7 square metres through the planting of trees across the city. Mosques, schools, universities and colleges, and medical facilities will also be built. There are 4 “giga-projects” currently under construction in Saudi: Qiddiya, Al-Ula, Neom and the Red Sea Project. In September, the Public Investment Fund announced a new uber-luxury resort called Amaala. International tourism in Saudi Arabia is forecast to grow by 5.8% per year from 2018 to 2022, according to a report from BMI Research.